Picture graphs are an interesting, introductory way for students to learn how to count and track data. Younger students will love graphing the number of sheep a farmer has when they can use stickers to represent those data points. Take advantage of practising picture graphs to simultaneously study telling time by counting the number of cars that pass by each minute. 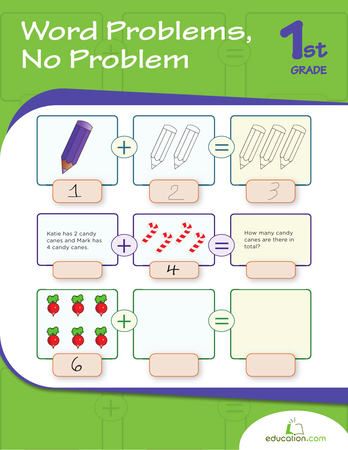 Your child can practise basic maths and symbol recognition with this pictograph worksheet. 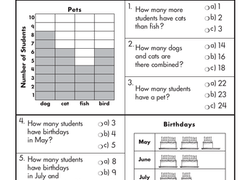 Sure to test your kid's graphing skills, this graph worksheet features two different types of graphs and questions to go along with them. Keep an eye on the sky! 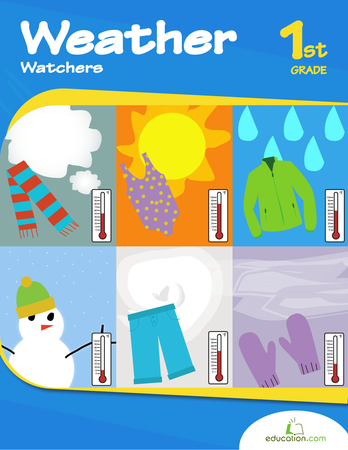 Kids will not only review important terms and concepts about the weather, they'll practise observing different weather patterns, recording temperatures and making predictions. Help your second grader practise using tally marks with this worksheet, and next family game night, she can keep score! 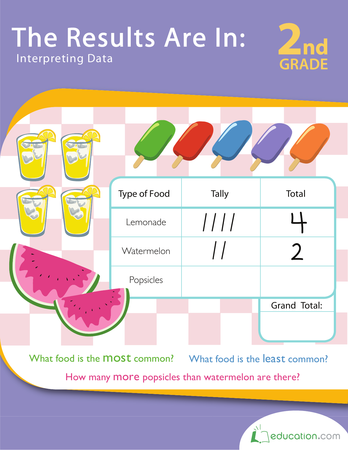 Test your first grader's understanding of graphs and the information they provide with this worksheet. Boost your child's data know-how with a lesson on reading and understanding a maths pictograph, a kind of graph in which pictures stand in for number data. Kids practise representing a set of data using three kinds of graphs: a bar graph, pictograph, and pie graph. Pictures and information go hand-in-hand in this workbook. Take a bite out of simple graphing and savor the maths! Maths isn't just adding and subtracting—it's about making sense of numbers and information. 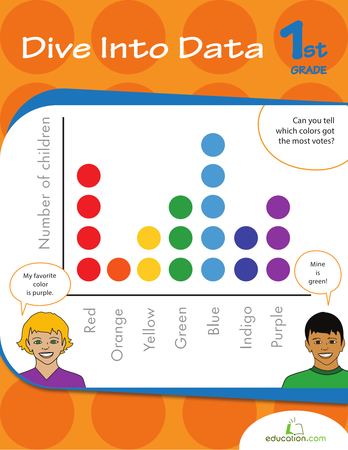 practise with calendars and different types of graphs to help your child dive into data! The chef made a lot of sushi today during lunch. Can your child help him figure out how much sushi he made by filling in the table with tally marks? Rain or shine, get ready for some weather watching! Record data to observe the weather patterns over the course of a week. Graphs are a way of visually presenting data to easily compare and contrast statistics, demonstrate trends and display other useful information in a digestible way. 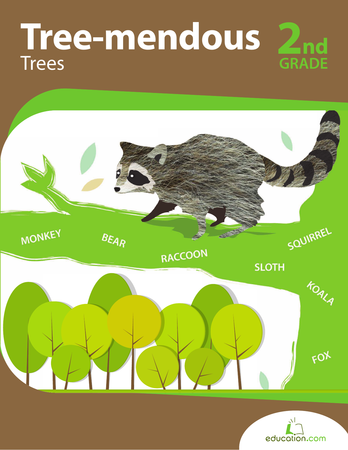 The Learning Library is complete with picture graphs resources, including printable worksheets, hands-on activities and workbooks, for children to practise graphing. Bar graphs and pie charts are often seen in business proposals and news reports, so it is necessary to know how to interpret them. Worksheets like Garden Graphing, Practise GraphsAnd Circle GraphFamiliarize students with these ubiquitous charts. There are printout assignments on pictographs and Venn Diagrams, too. Tally Chart: At the Sushi CounterHas kids count and tally the number or popular sushi rolls then answer questions based on their findings. 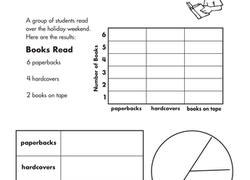 For more graphing exercises in one place, there are a handful of printable books teachers and parents can access from the library. 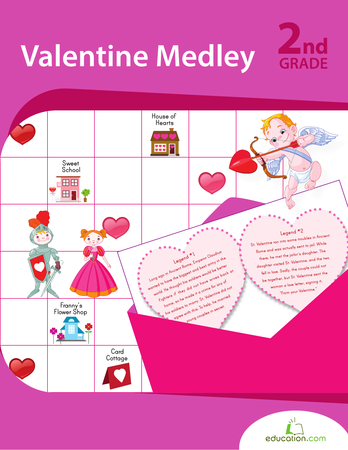 A Valentine's Day-themed book is a popular choice and is complete with an entire section dedicated to data and graphing. 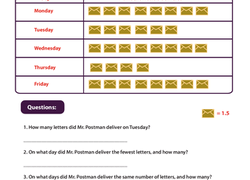 Dive Into DataServes as an introduction to tally charts, bar graphs and more for first graders. The picture graphs resources take numbers and make them concrete so students can consider statistics from a new angle.